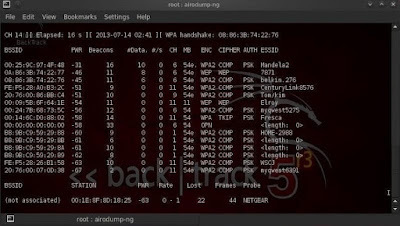 Aircrack-ng is one of the most popular wireless passwords cracking tools which you can use for 802.11a/b/g WEP and WPA cracking. 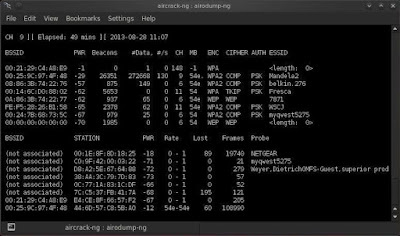 Aircrack uses the best algorithms to recover wireless passwords by capturing packets. Once enough packets have been gathered, it tries to recover the password. To make the attack faster, it implements a standard FMS attack with some optimizations. The company behind the tool also offers an online tutorial where you can learn how to install and use this tool to crack wireless passwords. It comes as Linux distribution, Live CD and VMware image options. You can use any of these. It supports most of the wireless adapters and is almost guaranteed to work. If you are using a Linux distribution, the only drawback of the tool is that it requires a deeper knowledge of Linux. If you are not comfortable with Linux, you will find it hard to use this tool. In this case, try Live CD or VMWare image. VMWare Image needs less knowledge, but it only works with a limited set of host OS, and only USB devices are supported. Before you start using this tool, confirm that the wireless card can inject packets. Then start WEP cracking. Read the online tutorial on the website to know more about the tool. If you will follow steps properly, you will end up getting success with this tool. Cain & Able is a popular password cracking tool. This tool is developed to intercept network traffic and then discover passwords by bruteforcing the password using cryptanalysis attack methods. It can also recover wireless network keys by analyzing routing protocols. It you are trying to learn wireless security and password cracking, you should once try this tool. NetStumbler is a popular Windows tool to find open wireless access points. This tool is free and is available for Windows. A trimmed down version of the tool is also available. It is called MiniStumbler. 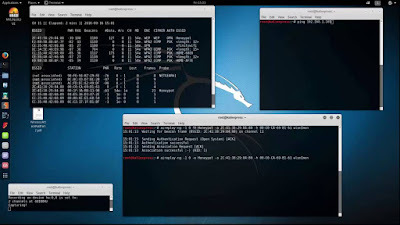 Basically NetStumblet is used for wardriving, verifying network configurations, finding locations with a poor network, detecting unauthorized access points, and more. But the tool also has a big disadvantage. It can be easily detected by most of the wireless intrusion detection systems available. This is because it actively probes a network to collect useful information. Another disadvantage of the tool is that it does not work properly with the latest 64 bit Windows OS. This is because the tool was last updated back in April 2004. It has been around 11 years since the last stable release of the tool. 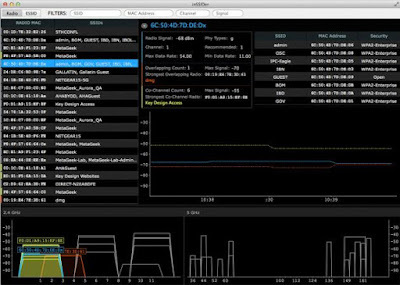 inSSIDer is a popular Wi-Fi scanner for Microsoft Windows and OS X operating systems. Initially the tool was opensource. Later it became premium and now costs $19.99. It was also awarded as “Best Opensource Software in Networking”. The inSSIDer wi-fi scanner can do various tasks, including finding open wi-fi access points, tracking signal strength, and saving logs with GPS records. 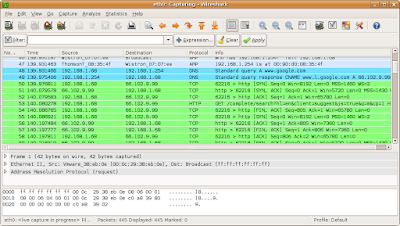 WireShark is the network protocol analyzer. It lets you check what is happening in your network. You can live capture packets and analyze them. It captures packets and lets you check data at the micro-level. It runs on Windows, Linux, OS X, Solaries, FreeBSD and others. WireShark requires good knowledge of network protocols to analyze the data obtained with the tool. If you do not have good knowledge of that, you may not find this tool interesting. So, try only if you are sure about your protocol knowledge.